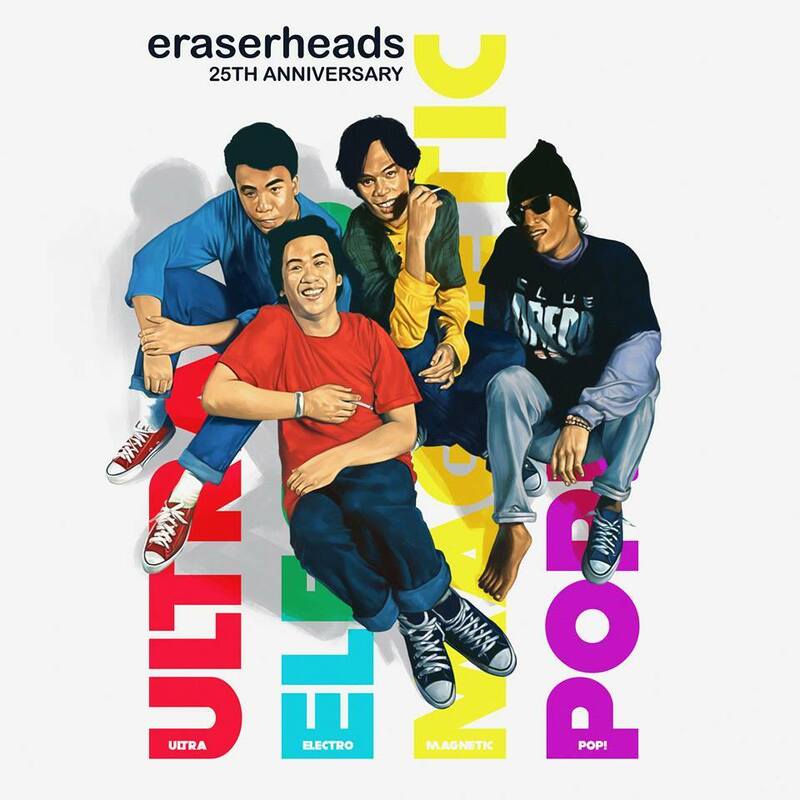 Eraserheads With Their Remastered Edition Of “Ultraelectromagneticpop!” - Out Now! 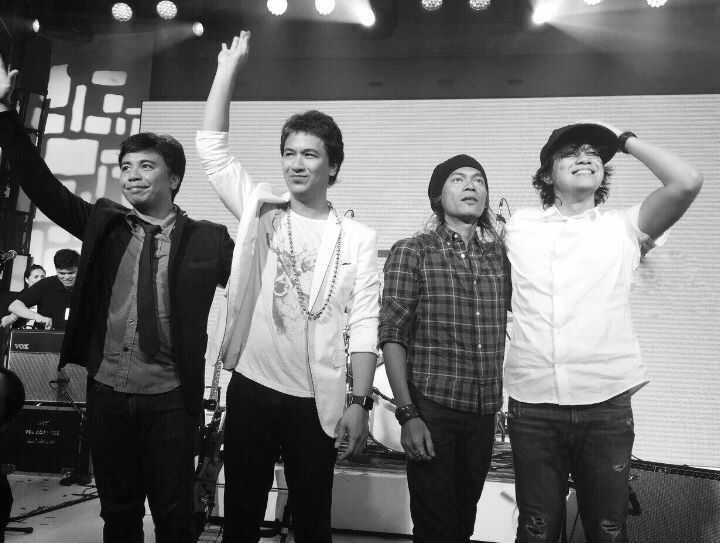 No question, Eraserheads is one of the most successful bands in the local music scene, and probably the major influence of most of rising alternative bands right now. Today marks the 25th-anniversary celebration of their album entitled “Ultraelectromagneticpop!” that was released way back in 1993. The remastered edition by the legendary audio engineer, Bernie Grundman, is out now on Spotify and other digital music platforms. Brought to you by Sony Music Philippines in partnership with Offshore Music. 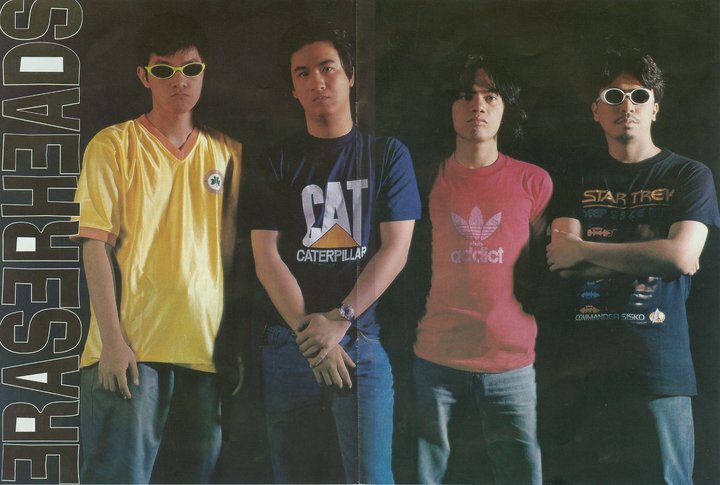 Enjoy your #FlashbackFriday by bringing back your ‘90s tunes with E-heads, folks!